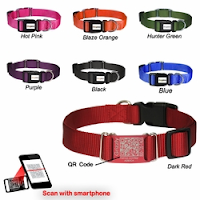 The PetHub Scrufftag Collar review and giveaway have been a lot of fun. I'm so pleased with Oliver's new collar that blends in nicely with his patterned leash. But most of all, I'm happy that I feel confident he would come home to me if ever I were to lose him. It has also been a joy to finally not have to battle neck fur stains from dangling tags. I'm sure other owners of dogs with white neckfur have experienced this frustration. It is nice to have a clean pup! Today I have the pleasure of sharing the winners in our giveaway of 5 Scrufftag Collars, each with a Silver membership. 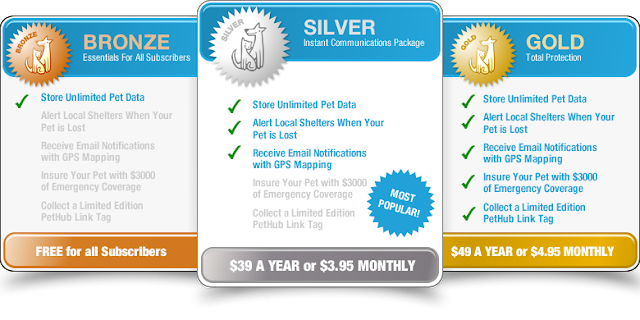 This means you'll receive the benefits outlined above, including shelter alerts for your lost pet and a gps mapping system. The winners of this giveaway are: Laura Jacobson, CMC, Rust Hawk, Carma Poodale Allen, and Anna Galanos. Each of you will receive an email from AllThingsDogBlog@gmail.com over the weekend. Be sure to watch for it, and check your spam if you're a first time winner. A quick reply is always appreciated. Congratulations!